I hope your second full week of September has started off well and you're not in the middle of some new natural disaster. Prayers continue for everyone struggling to return to some form of normalcy. I had to finally turn the television off to find our version of normal here. The force of Mother Nature is mesmerizing and terrifying. So I turned to something lighter. 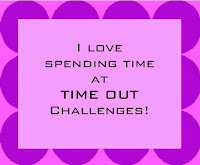 When I saw the current TIME OUT Challenge was to CASE (copy and share everything) my friend and owner of Uniko, Beverley Brown, I knew I needed to take time out to play along. The NBUS butterfly frame is from WPlus9 cut from a background I made by schmearing rainbow colors of DI onto my craft mat, spritzing it with water, and then laying the watercolor paper into it. The pretty outline blossom is from Uniko's "Building Blossoms II" stamp set. 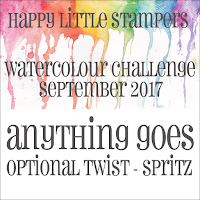 I'm also playing in Paru's Card Making Challenge where the brief this month is "Rainbow," and in Happy Little Stampers Watercolour Challenge, which is "Anything Goes" with the optional twist of "spritzing." Twofer. And now for something even lighter! This is more like the world where Hammy and I live! For this one-layer card (OLC), I stamped my NBUS sediment (a gift from my friend Shaz!) from Visible Image onto watercolor paper. Then I stamped the whimsical bee from Paper Smooches upside down and colored it with my Ziggies. Finally, using a metal ruler, I drew a yellow line down each side of the card to give it the appearance of a matted layer. No combing necessary. You can't tell, but the bonkers bee is liberally Winked. 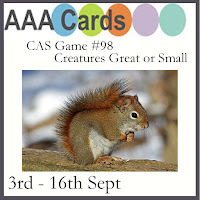 AAA Cards: Creatures great or small. CAS on Friday: Color me pretty. Less Is More: One-layer card with some colouring in. Some being the operative word! NBUS Challenge #12 is coming up in 12 days!! Unearth your virginal unused products, young or old! Their time in the limelight is coming soon!! Enjoy your day! No, seriously, enjoy! LITS! * I won't see you for a week or so because I'm off on Thursday to go halfway across the country for my high school reunion. Let the shenanigans begin!! And if you get a chance to play over at Inspired By All the Little Things, I would appreciate it!! Have fun on your trip and don't run into any weather! Love both cards, the beautiful elegant butterflies and the laugh out loud bonkers bee. Such great interpretation of BEV sketch, love these rainbow buterflies in the frame!! Adorable card! That cute bee with her sentiment makes me smile so much! Amazing creations! I think card making is the great escape we all need right now. Fabulous cards! They both lightened my mood. Very pretty use of the butterfly frame and as for the bee - as you say bonkers but so amusing! Two beautiful cards Darnell, I love the rainbow butterfly frame and your wonderful bee too. Have fun at your reunion. Two fab makes from you again today, Darnell, love the bonkers bee! Know what you mean about Mother Nature, we've been gripped by watching the Florida news channel (Baynews9) and were even watching it here at 05:00 this morning! Have to say ... now totally exhausted! Thank you for the smiles you have given me Darnell. Love your butterfly card - it's beautiful. The best though is the bee - your card is perfect - the sentiment, the up-side-down bee to illustrate it and the yellow edging. It must be wonderfully sparkly IRL. Your butterfly card is stunning! The colors are so pretty together and of course you can never go wrong with butterflies. The whacked out bee is too cute! Genius to color in the matted lines. It really looks like it's matted. I've had to step away from the tv too. Lot's and lots of prayers going on for everyone effected by the storm. Your butterfly card is gorgeous and I just love that little bee card!! Darnell, the butterfly card is so beautiful and I love the colors on there. VERY pretty. The bee.............OMGoodness! That's me too for sure! TOO fun and cute. Love, love loved the upside down bee! Loved all of them really. All so beautiful! I don't blame you for turning the TV off with all the IRMA stuff. We live in Savannah (all is fine) and it was just SO crazy and nerve wracking! Have fun on your trip!!! Shenanigans are always good. Lovely card Darnell love your pretty butterflies and your bee card made me smile....what awful pictures we are seeing on the tv of the destruction caused by the hurricanes my heart goes out to those poor people who have lost so much. What lovely butterflies you've created to frame the pretty Uniko bloom; we need more butterflies and flowers in our days! Your topsy-turvy bonkers bee resembles me these days, living in my little world with my friends *grin* So stinkin' cute! Enjoy your reunion and go full-on with the shenanigans! Safe travels! AWESOME (note the "all caps" excitement) watercolor of that frame. Fits perfectly into the challenge, clever girl. And it is so stinkin' pretty. I am partial to the bee card, though. It's definitely due to the sentiment...it's so true. Good thing too because all the news outside my world seems to be bad. Oh my, your butterfly card is stunning. Love the colors. And that little bee is just too adorable. Two great cards, Darnell. So very pretty! Love the bee! Great interpretation of the Beva card. I love the beautiful rainbow frame. The card looks amazing. And I love the second card, it's so funny :-) This bee is very sweet. Great cards Darnell, The rainbow coloured butterfly frame is beautiful and the Bonkers bee is great fun and I love the sentiment. What a fabulous set of cards Darnell, and another NBUS coming up, it will be a tough choice which of my many to use! butterfly card is so pretty! Love that bee card! gorgeous and funny sentiment. Your cards are all so fabulous but that bee one just cracks me up. Love it! Love your rainbow onefer, made with an always fun technique and gorgeous framed butterflies. 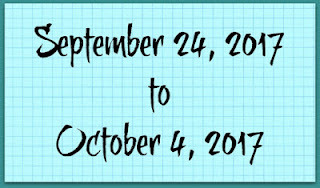 I miss making cards, but for now I'm going crazy with all the stuff I (still) have to organize, plus a little setback... but I sure hope to be ready for NBUS #12 approaching fast. Twofer is a cute one, which I can relate to, from the sentiment to the upside down position :). I love both cards today, but I'm totally tuned into the bumble bee card more! I feel like I'm hanging upside down some days but as the sentiment says - they know me there :) FUn stuff, and do have a great week ahead! Love that bonkers bee and that sentiment! What fun! The rainbow of butterflies is impressive! Beautiful! Fun and elegance all in one post! Your smooshy paper had great colors to cut the butterfly frame, Darnell. And the bee? How cute hanging upside down with the crazy sentiment. The butterflies are so pretty. I like how you paired them with the black line flower. Your little bee is darling. Travel safely back and forth to your reunion and have fun! GORGEOUS CARDS and I can relate to the telly and all the horrible disaster news, won't watch it anymore unless there is a good movie. Got to get away from things we can't control. Love your cards but in particular love the last bee one, the sentiment is perfect. I love the idea of using the inky paper to make the diecut. Brilliant idea and a beautiful card. Had to be done though as we listed the lot, sold it in two days and had already made a first trip back for our personal possessions and still had another truckload to get. We worked till bedtime, packing, cleaning and even packed light items into the boat! Pulled out around noon and drove the trailer back home and to the storage lot. Enroute we drove through narrow winding roads with the boat on the trailer as we had to stop and pick up the cheque at the lawyers. I shall show AL your bee card tomorrow and he will have a good chuckle. Have a lovely trip ..... Sounds like fun! Two wonderful cards, Darnell. Your CASE card for us at TO is amazing -you've captured so many elements of Bev's card and yet made the design completely your own. Amazing job! Your bee-card then.. This just makes me smile!! What a great idea to stamp the bee upside down and the sentiment is hilarious. The border add a lot of interest to a OLC design. Thanks for joining us at Less Is More and Time Out! Great take on the Time Out Challenge, Darnell! 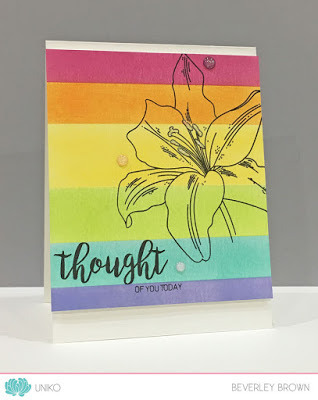 I thought that card was so creative and I love how you were inspired by it! I also love that stamp set you used for your bee on your second card. I have that set but have never gotten to use it. Maybe I can pull it out for your NBUS challenge! I've been stamping like crazy here lately. I never know when my back is going to act up, so I'm taking advantage of it as long as I can. I'm praying it holds out for your NBUS challenge. Heaven knows I have plenty of things to choose from for it! Oh that green color on the butterfly card is gorgeous. The whole card is wonderful but that green really stands out to me. The bee is so funny and fits the sentiment perfectly. I hope the reunion is ready for you! I'll listen hard and can probably hear the laughter from my front yard. Have a great time. I am in awe of the power of these storms and how much destruction they bring. Prayers to all that were in their path. That upside down bee and sentiment is just so funny! Know exactly how he feels! Thanks for playing at AAA Cards. I hope you have a wonderful trip. I really love your submission to Time Out. Such a clever way to incorporate a rainbow into your projects. Thanks so much for playing along at Time Out. Beautiful cards Darnell!! Love them both! Yes! Watching the news is very depressing nowadays! Your take on Bev's card is unique, brilliant, and fabulous! Love it! And the bee card is fun, just like you and Hammy! Here I am thinking how pretty that butterfly frame is and how I love all kinds of frame dies and you're so clever and artistic to do the watercolor rainbow effect and it's perfect for the CASE and the rainbow challenge and and and THEN along comes that adorable upside down bumblebee and fantastically funny sentiment... (fingers taking a breath now)... and I laughed out loud! If you want to sent someone a card just to make them giggle and feel good, this is sure the one to do it. LOVE it! Such a cool butterfly frame Darnell and you are right it is unsettling to watch the TV!! Your first card is beautiful Darnell, lovely butterflies and great take on the CASE card. Your second card is so cute - a fun image and sentiment. Dear Darnell, your little upside down bee with the funny script is the best card I have ever seen! :-) Amazing idea! I also like your rainbow card very much. Enjoy the days with your school friends! 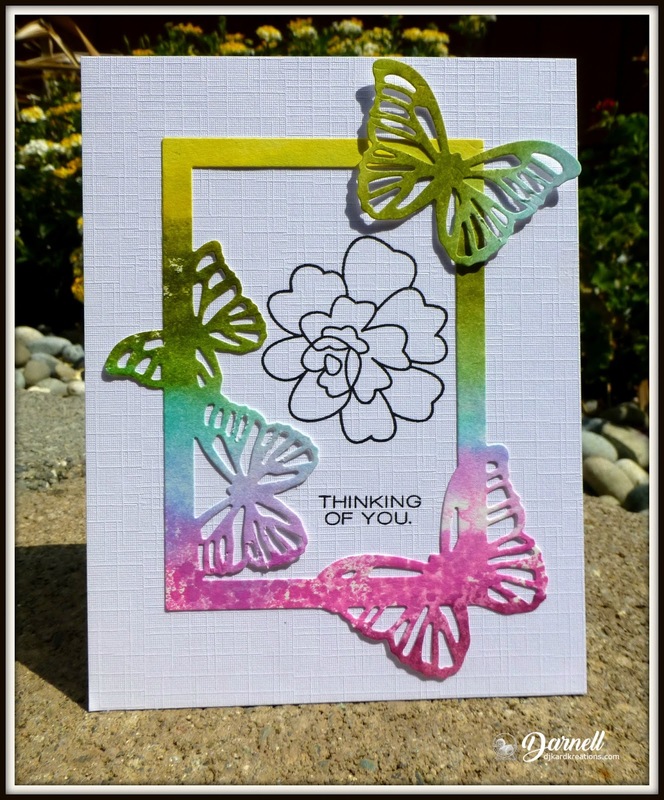 Truly gorgeous butterfly card, love the colours you have used. Yes, we grumble about the weather here in the north of England but at least we don't get quite the same number of disasters as some. What the latest hurricane has wreaked is terrible. Wouldn't it be nice if everyone helped rather than spend energy fighting? Love the bee card - reminds me of a little rhyme about a firefly but I will save that for another time if you don't know of it. I love this card, Darnell! I have this stamp set, but I haven't used it yet. Yet another set on the mountain of NBUS I've collected during all of this time I couldn't stamp. Now I want to use it even more! Keep up the great work using all of these wonderful sets! You're inspiring me! PS The texture is fabulous with the ribbon and the flowers! Such a beautiful take on Beverly's card, Darnell! Your butterflies are perfect all dressed up in those lovely DI colors and your outline bloom is so pretty...I love that you didn't color it in! Your butterflies are gorgeous. Love the sentiment on the bee card. In short 2 great cards. Well that butterfly card is absolutely beautiful! Wonderful colours! 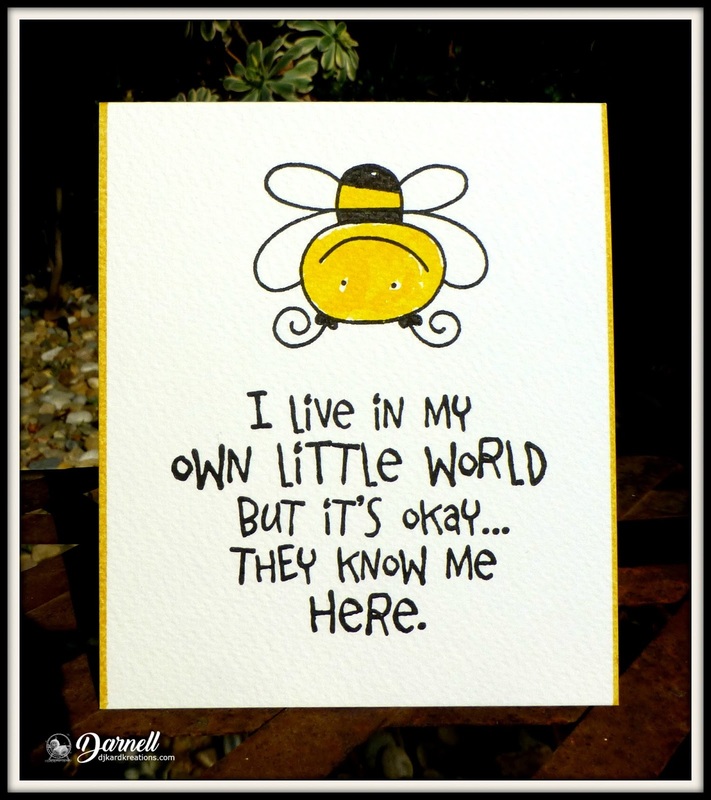 But I have to say that bee card speaks to me... Oh it makes me smile and reminds me of me! Stopped by for a visit. Howdy! Love both cards, but that bee is too funny. Hope all is well. But I will be away for the entire NBUS event. I loved that bee cards when I saw it on Facebook, crazy and lovable just like you :) And your colourful butterfly frame is so pretty. Squee, and I really must get more crafting done so loving that you've another NBUS challenge coming up! Love your cards, Darnell. Pretty colors on the first one, and love the sentiment on the second, along with the upside down bee. What a hoot you are! Another lovely set of cards! Have a great trip to your reunion. Looking forward to NBUS - that is if I canclimb over the builders to get into the craft room! Your colored butterflies are stunning, especially gorgeous with the texture background! And your adorable upside down bee is a wonderful smile maker, gotta love that sentiment! Doing a Hammy and chasing my tail again. Your first card is just outright beautiful. The shading of the vibrant colours is stunning. Love the sentiment on the second. Would love to spend time in Darnell World. That butterfly frame is really unique and you did it justice plus! Great take on the inspiration, especially with the water-colored spritzed background! As for that bee, he's the perfect antidote to all the fury of mother nature out there right now. He'd bring a smile to anyone. Two wonderful cards, Darnell. The butterflies are so pretty and that Bonkers Bee is too cute!